Adobe House Farm is a family-operated diverse vegetable farm in the Animas Valley located 7 miles North of downtown Durango, CO. We grow a wide variety of vegetables and herbs while supporting a biologically diverse farm ecosystem without the use of synthetic fertilizers, pesticides or herbicides. We foster soil fertility and biodiversity by strip cropping and composting in order to grow the freshest, healthiest food with minimal impact on the planet. We strive to create awareness about the importance of supporting farms that grow food responsibly. Our main crops for the SWFF Coop include lettuce, tomatoes, kale, cucumbers and basil. Come by our farm and see for yourself how we grow and say hello! 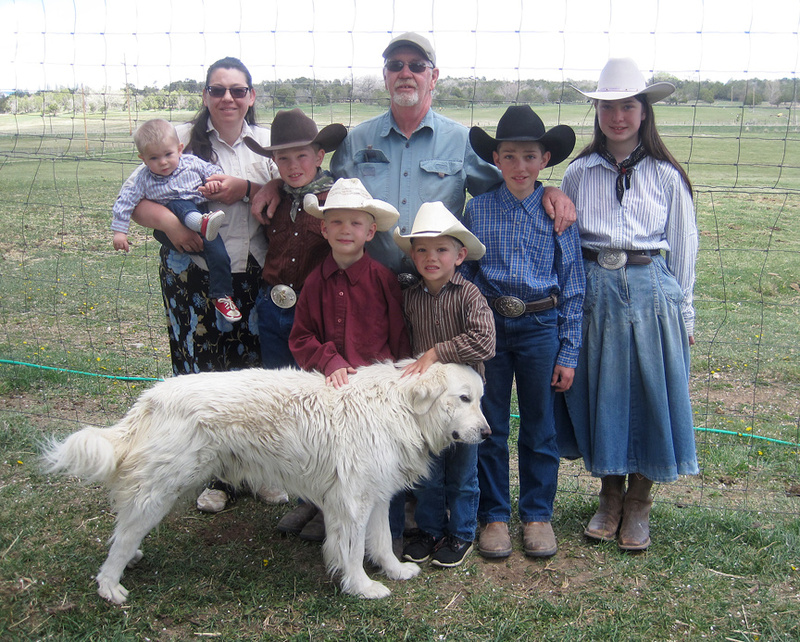 Bountiful Ridge Farm, LLC is a small family farm located in Southwest Colorado with the exciting challenge of growing local and delicious fruits and vegetables to feed our community. We operate our diversified farm with Holistic Management principles utilizing non-certified organic methods. Our flavorful food is provided fresh to our customers through SWFF and through local markets . We source our non-GMO feed locally, and provide our animals with as natural and minimally confined environment as possible. 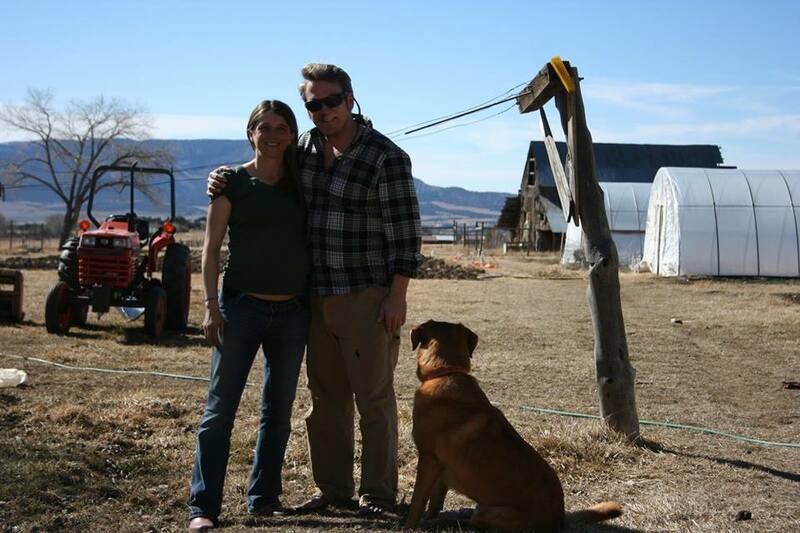 We have been farming on the banks of the Mighty Mancos since 2006. Nestled in the shadow of Mesa Verde National Park, Confluence Farm strives to grow the freshest, highest quality, best tasting produce we can using sustainable farming practices - free of conventional chemical pesticides, herbicides, fertilizers and genetically modified organisms. We are proud to be, "Certified Naturally Grown" since 2008. Eagle Tree Farm has been up and running since 2012. Our mission has always been to provide ourselves and community with nutrient dense, organically grown food in abundance. Our food production is centered around soil health. Compost, which we make ourselves, is the cornerstone of our farming method. We use very few inputs and all aspects of our farm work together. The model adds back for soil health, animal health, our own personal health and ultimately the health of our community. We LOVE our SWFF Co-op. Four Seasons Greenhouse & Nursery, Inc.
Voted the most Revolutionary Garden Center in the nation in 2013. Four Seasons Greenhouse and Nursery continues to expand it’s offerings in fresh, locally grown, organic produce, pioneering efforts in growing food indoors in the off season. Our venture into growing food was born of a health concern of the owner, so it’s a personal journey for us. Although we grow some crops year round, most of our production is done in the winter months so as not to compete with the farmers that grow in the summertime. We are certified by the USDA as an organic grower. Our family has stewarded this land for three generations and we delight in raising delicious, nutritious and high-quality food for our community. Haycamp Farm and Fruit is a diversified operation growing uncertified organic produce and grass-fed heritage beef and lamb. We maintain soil health via compost, aged manure and cover cropping and rotation. No inorganic pesticides,fertilizers, insecticides or chemicals are ever used. 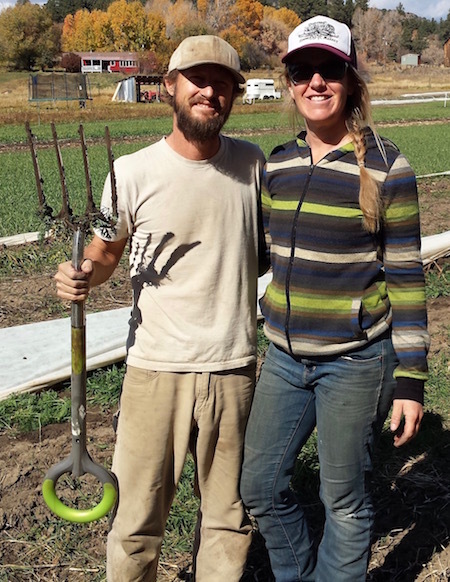 Homegrown Farm is a Biodynamic family farm, owned and operated by Mike and Emily Jensen. 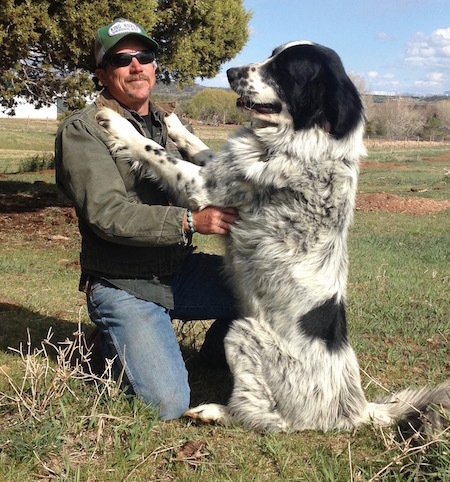 We are located in Bayfield, CO where we have been raising vegetables and livestock to nourish our community since 2007. We are committed to growing practices that honor our environment and our people, and our food is always chemical free and full of love. 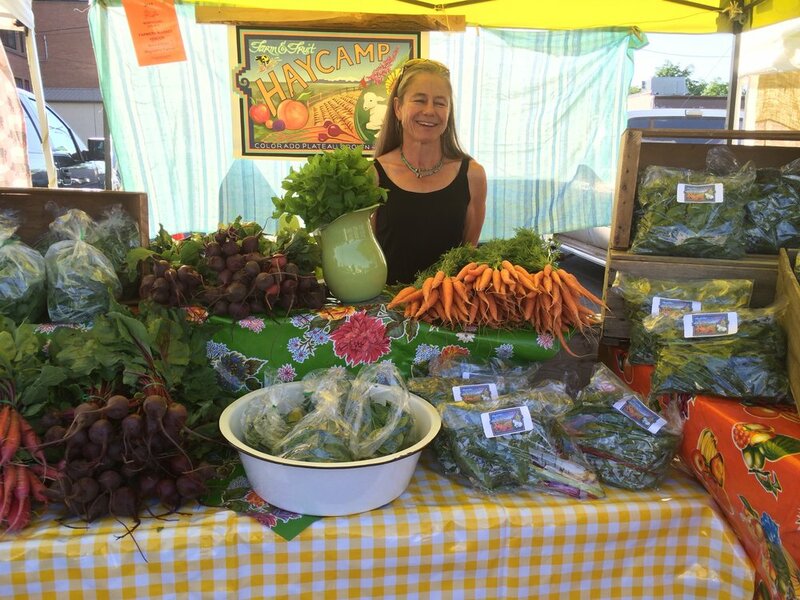 Our products are available at the Durango Farmers Market, the Bayfield Downtown Farmers' Market, and to our wholesale and CSA customers via the Southwest Farm Fresh Co-op. As a founding member of Southwest Farm Fresh Co-op, we appreciate having the ability to work with so many other regional farms to build a healthy food system that works for our local farmers and for our community members. Osito Orchard is 30 acres of paradise in the North Fork Valley, named for the little bears that visit in the fall. This orchard was first planted into fruit trees by the White family when they homesteaded this land over 100 years ago to grow some of the highest altitude fruit, where sunny days, chilly nights, and clear mountain waters produce the sweetest tasting fruit. 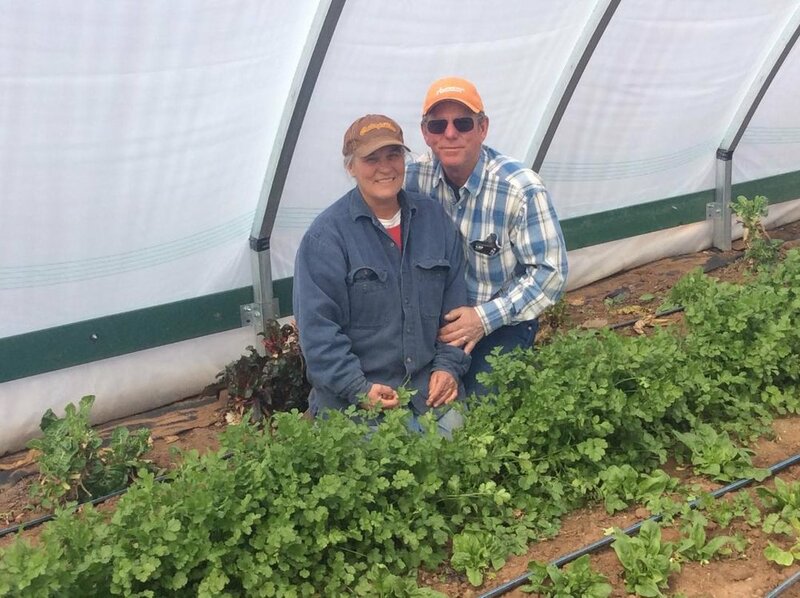 Frank & Beth brought their expertise and enthusiasm in 2013, and converted the farm to organic management. We now grow certified organic sweet cherries, four varieties of peaches, ten varieties of apples, and four varieties of table grapes. Rocking V Farm & Orchard is a 40 acre uncertified organic farm raising heritage beef, lamb, hay fruit and vegetables. Located in Lewis CO, we nurture our stellar Weatherill Loam soil and abundant water to produce delicious and healthy products. Visit our Facebook page for more news and contact information. Since 2005 we have been growing the highest quality produce we can. As stewards of this land we focus on increasing diversity and fertility within this small haven. We pledge to you that we never use any synthetic pesticides, herbicides or fertilizers in our market gardens and that we treat our farm animals with respect, providing them with a good free-range environment and local, non-GMO feed. Terra Sana ("healthy earth") Farm is a three-generation family farm on Summit Ridge outside of Mancos. We practice non-certified organic farming and believe that excellent soil health is key to growing delicious food! Our diversified small farm includes sheep, hay production, fruit and vegetables. The Wily Carrot is a certified organic vegetable farm located in Mancos, Colorado and serves the Mancos, Dolores, Durango, Telluride, and Cortez Markets through a CSA and wholesale distribution to markets and restaurants. Founded by Kellie Pettyjohn in 2012 we grow over 30 varieties of organic vegetables on 2 acres of pristine Colorado soil. With water fed by the La Plata mountain range we produce sustainable food for local communities from May to October.